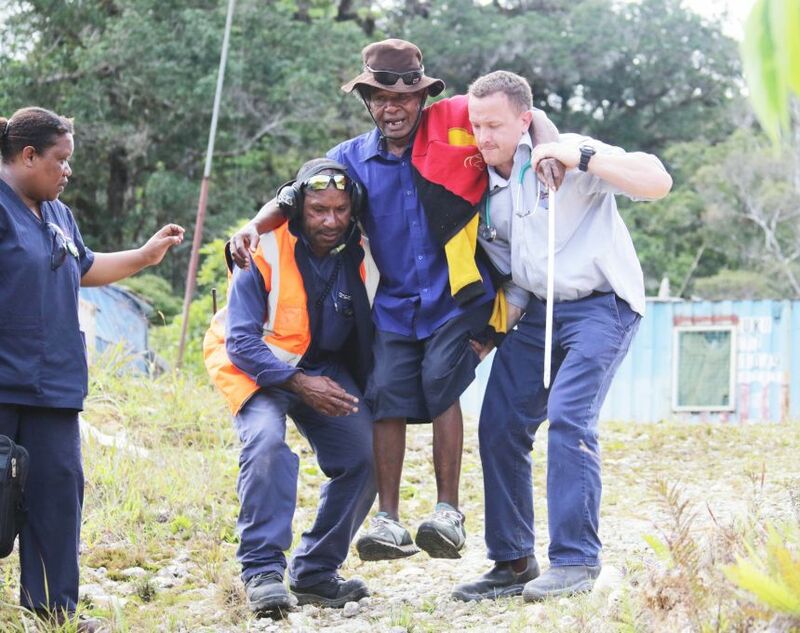 There are a number of charities working in PNG to provide immediate and ongoing relief for communities impacted by the earthquake that you can support by making a cash donation. Donations to these charities are also tax deductible for Australian residents. Due to the administrative cost of processing cash donations, unfortunately Oil Search Foundation is only accepting larger donations (>$20k AUD). However, those wishing to make larger donations can be assured that 100% of donations received will go to the relief efforts as all administration fees are covered separately by Oil Search. Please note, these donations are not tax deductible for Australian companies or residents. Oil Search Foundation is partnering with Oil Search Limited, local and international Government and NGOs to provide urgent relief, including the delivery of medical supplies and food to communities that have been impacted by the earthquake. All enquiries about making donations to Oil Search Foundation can be directed to Amanda Anderson.